It does not matter what kind of desktop phones you have, the Ozeki Phone System XE allows you to connect both conventional analog phones and IP telephones to your communication system. 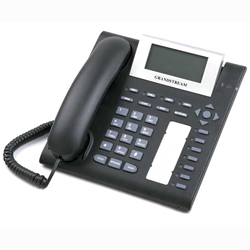 Due to its high versatility, the Ozeki Phone System XE also enables you to integrate desktop phones connecting to another PBX by using an ATA device. If you need assistance, related to installation and configuration, please study the following guides that describe step-by-step how you can connect your desktop phones to the PBX. By connecting desktop phones to the Ozeki Phone System XE, you can build a professional internal VoIP telephone network. All phones connected to the PBX (called extensions) can call each other free of charge. 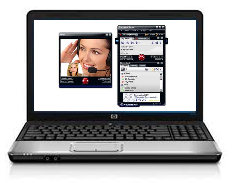 Learn more how to add desktop phone extensions to your VoIP telephone system quickly and easily. 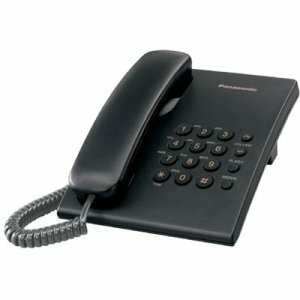 For connecting a desktop phone to the Ozeki Phone System XE, the simplest choice is using an IP telephone. In this case any additional devices are not required, you only need to complete the proper configurations that are described in this article step-by-step. By using an ATA device, connecting a conventional analog phone to your telecommunication system can be carried out in less than 10 minutes. This guide is intended to be a great tutorial in order to facilitate the usage of your traditional desktop phones. One of the greatest advantages of the Ozeki Phone System XE is the opportunity to use your softphone as a full-featured extension of your PBX. This article presents what you need to do for connecting your software-based telephone to the Ozeki Phone System XE in the most effective way.